Yards Apart will make the lawn of your dreams a reality. We work with you to design a plan you love and execute it with top quality craftsmanship. 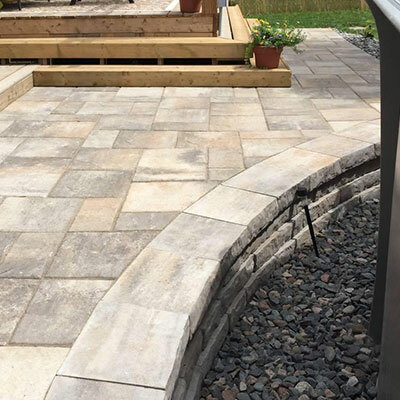 We provide full service landscaping whether it’s a stone walkway, a backyard patio, a beautiful flowerbed, or a bubbling water feature. We have the know-how to pull off virtually any job. 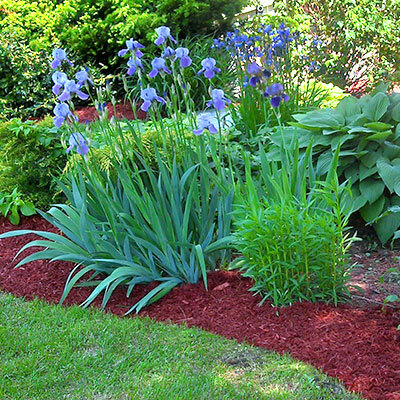 Boost curb appeal and feel proud of your property. 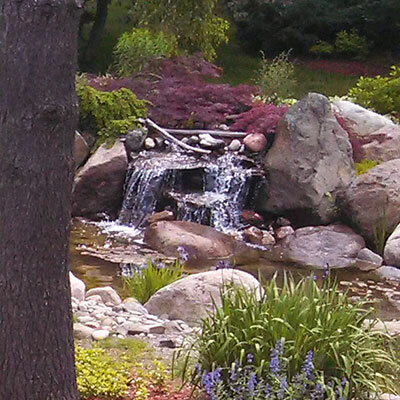 Curious about how beautiful your lawn could be? Contact us for a free estimate.